This is a brief summary of the book. Mayer has the soul of an old cello, a gentle, old-fashioned, avuncular gentleman originally from Hungary and who has become a respected emeritus scholar still living in his adopted ivy league town. Having completed a major work on empathy, Mayer sets out on a journey of the spirit to escape how painfully solitary his work has become. A Different Acquaintance is his account of a train rolling across the European countryside, where Mayer muses about the remote, abstract nature of his work and the emotional pull he feels from the simplest daily occurrences. His route takes him through ancient university towns of Europe and the haunts of his favorite philosophers, particularly those in the highest mountains: Wittgenstein’s hut atop a mountain fjord in Norway, Heidegger’s cabin at Todtnauberg in the Black Forest, and Nietzsche’s chalet room in the high alpine region of Sils Maria. 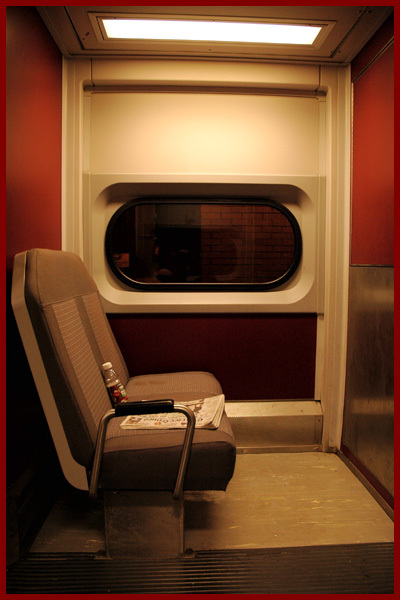 Mayer’s fascination with how to understand himself and his fellow human beings emerges through observations and conversations in train compartments and museums, at café tables, on park benches and mountain trails, and in the course of daily routines that, instead of numbing awareness, offer him new opportunities of insight. The rocking motion of the train, over the miles and through the intricate landscapes he travels, becomes a both a constant impetus and also solace to his thoughts and discoveries.